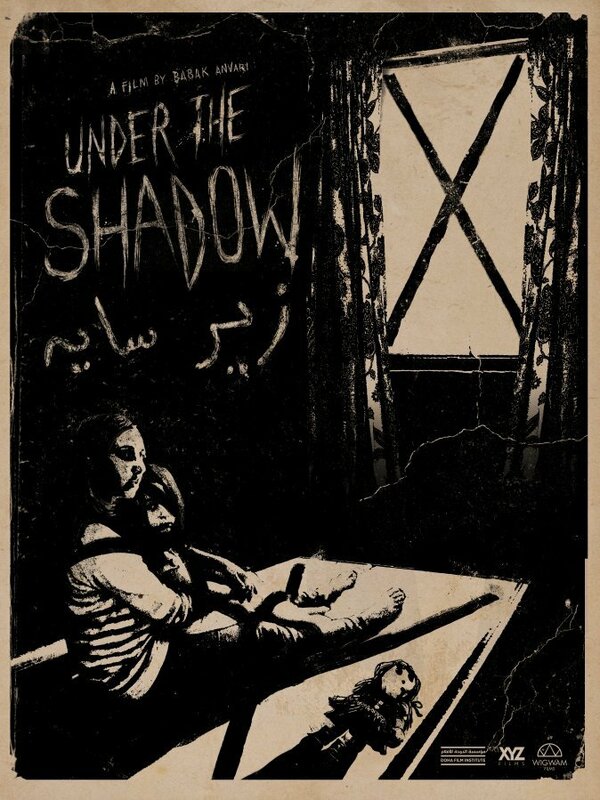 Under the Shadow, written and directed by Babak Anvari, is an official selection of the 2016 Seattle International Film Festival. 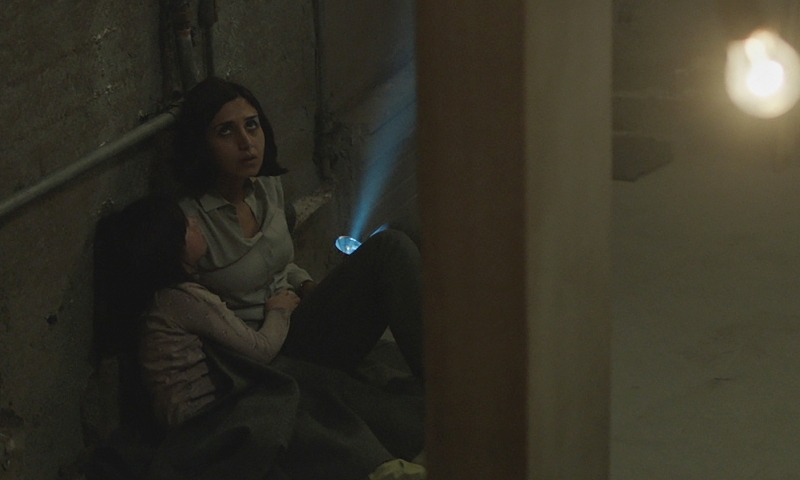 The movie, which features acting performances from Narges Rashidi, Avin Manshada, Bobby Naderi, Ray Haratian, and Arash Marandi, tells the tale of a woman living in war torn Iraq who must protect her home and daughter from a potential paranormal threat while bombs are literally going off all around. For this being Anvari's first feature film both as a director and a writer, I was pretty impressed with the end result. For horror fans, he gives you just about everything you want in this type of film with a good back story and set up to go along with several intense sequences and more than a few jump scares thrown in. The 84 minute run time is also perfect for this film as you really don't want or need to spend a bunch of extra time getting to know the characters or stretching things out with too much exposition. 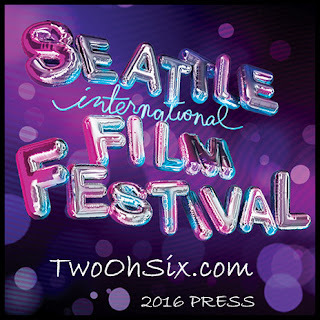 If you were fortunate enough to see The Babadook, a festival favorite from two years ago and a surprise hit around the world, then you will have a good idea of what this film is going to offer as it is very similar in a lot of different ways. The basic idea of the story is where they are most similar as each film features a paranormal entity going after a mother and her child during a time of great stress. 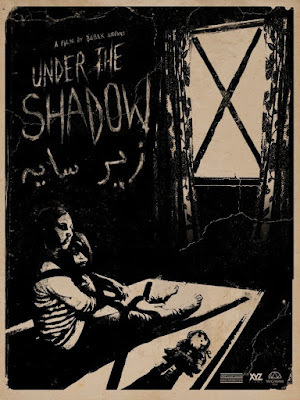 While I thought The Babadook was actually a scarier film, I feel like Under the Shadow actually has a better overall narrative and the setting of the movie allows for a more intense experience. I mean, not only do you have this thing haunting them, there is also the possibility of their home being destroyed by a missile or bomb at any moment. If those two things combined don't keep you on edge, I don;t know what will. 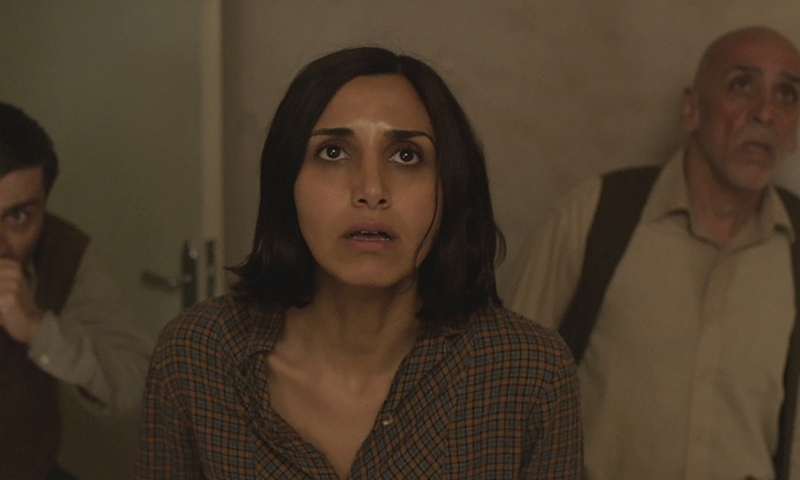 Under the Shadow is a very entertaining horror film that accomplishes pretty much everything you hope it will. It has a solid story, is filled with tension and gloom, and has several legitimate scares. Throw in a very strong performance by Narges Rashidi as the mother who is pushed to her limits in several different ways and you have what could become yet another surprise hit within the genre. 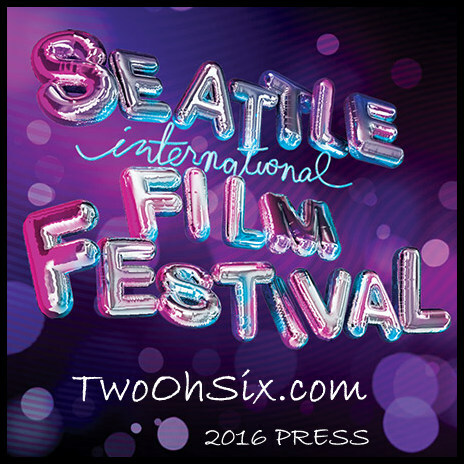 Check out all of my reviews and coverage for the 2016 Seattle International Film Festival HERE!